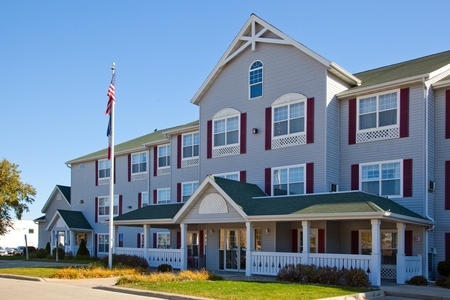 Whether you’re touring the University of Northern Iowa (UNI) as a prospective student or attending a business conference at John Deere in Waterloo, the Country Inn & Suites® by Radisson, Cedar Falls, IA is an ideal home base. 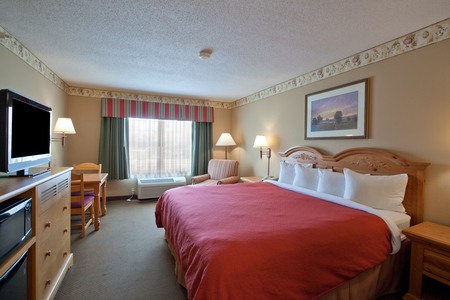 Choose one of our comfortable hotel rooms or suites to be within walking distance of the University of Northern Iowa, home of the Panthers, McLeod Center and the UNI-Dome. 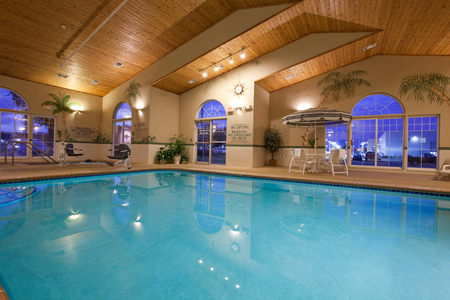 We’re also located just minutes from beautiful downtown Cedar Falls. Our free, hot breakfast offers dishes like scrambled eggs, bacon, biscuits and gravy, French toast and more. For something lighter, try cereal, English muffins, fresh fruit and yogurt. Later on, check out nearby restaurants like Whiskey Road Tavern & Grill, where you can find memorable bar bites and a selection of more than 150 whiskies. For Japanese cuisine, try Sakura Japanese Steak House and Sushi Bar. University of Northern Iowa – Consistently voted one of the best universities in the Midwest, UNI sits within walking distance of our hotel. Take a tour and discover what this outstanding institution has to offer. Historic Downtown Cedar Falls – This award-winning main street is just one mile from the hotel. Dive into the culture of Cedar Falls by visiting historic sites, quaint boutiques and outstanding restaurants. The Falls Aquatic Center – Walk just across the street to slip, slide and splash your way through a day of water park adventure. With tube slides, a lazy river, pools and more, this aquatic center offers plenty of ways to get drenched. 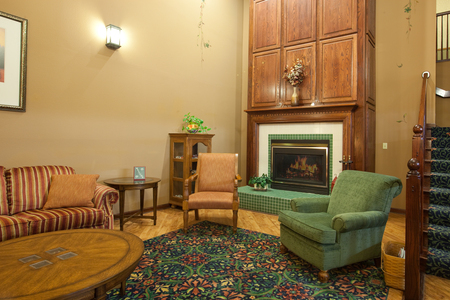 Our Cedar Falls meeting space has everything you need to host a flawless event for up to 40 guests. 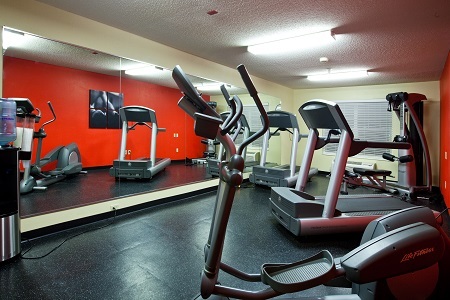 Audiovisual equipment, free Wi-Fi and a dedicated staff ensure your meeting runs smoothly from start to finish.